First impressions are important – don’t let potential customers be put off by poor external cladding! 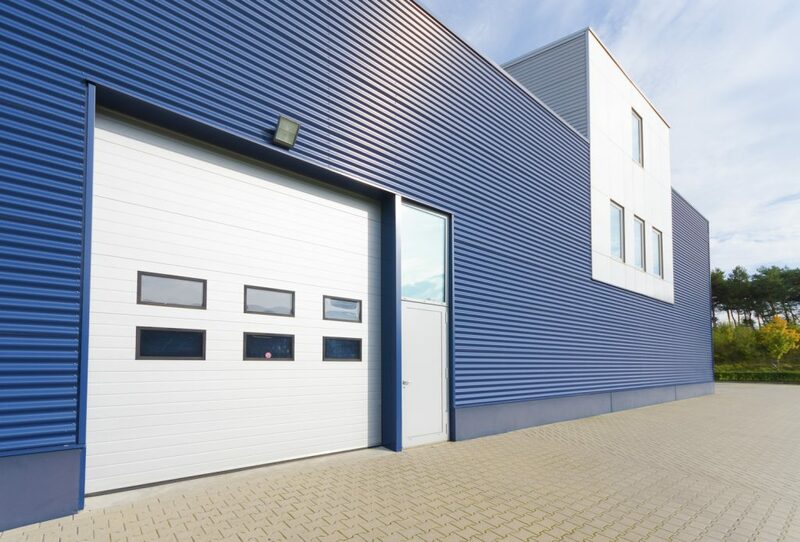 One of the best ways to breathe life into industrial, construction and factory premises is to say goodbye to that weathered, discoloured cladding with our professional on site cladding re-spray from The Spraying Company. Like all our on site spraying services, respraying your ageing, colour faded cladding will bring a new lease of life to your business. If you're a building surveyor, warehouse manager or business developer, a cladding re-spray can be the perfect solution to restore a tired industrial site or building unit. Preparing Your property for sale? If you're preparing a site for sale or rental, a cladding re-spray is one of the most cost effective ways to make you property look like new. We can provide an effective ‘facelift’ with our cladding re-spray service for factory units, without the cost of replacing the cladding. This is perfect for anyone preparing properties ready for re-marketing, rental or sale. First impressions are important – don’t let potential customers be put off by poor external appearance. We professional spraying services throughout all London boroughs and surrounding counties, from simple cladding on shop fronts to full scale respraying transformations of industrial buildings. All of our work can be undertaken to meet your needs - even if we need to erect scaffolding, you won't find any interruption to you. We can operate out of hours, at weekends and overnight to minimise any disruption to your working hours. 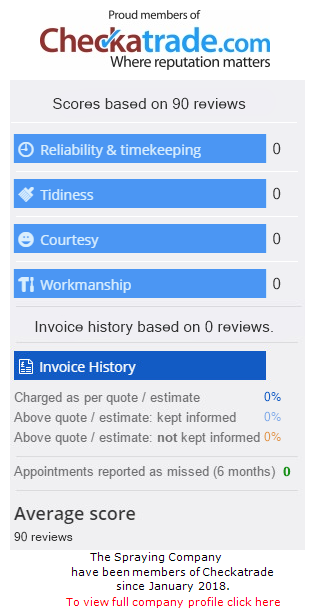 Just drop us a line and we'll be happy to discuss your needs and create a tailored no obligation quote to help make your dream a reality.